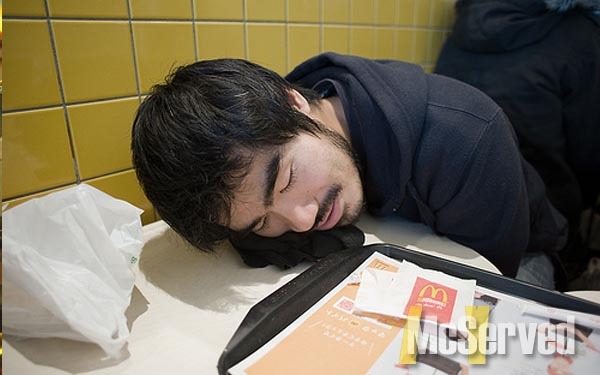 SLEEPING NINJA | McServed: Getting Served McDonalds Fast Food Funnies, Laughs and More! Sleeping Loki is defeated by the Big Mac dragon. His little stomach is no match the awesome caloric power of multiple patties covered in Bic Mac sauce. Pictures, Sleeperstags: Japan, ninja, tokyo.